I'll be making lots of stuff this week..
and It will ALL have the word TOMATO in it!!! but has tomato just the same!!! and adding them where no tomato has gone before. I still have LOTS of tomatoes. I am in summertime heaven. Here's what I'm working on this week. I'm ALMOST done with the appliqued squares! I have to decide what to do in the alternate blocks.. Hoping to add a nice applique border. THAT, my friends, will take a while!!! An OLD unfinished quilt that needed a little LOVE and attention. There are some thin fabrics and some weak seams. I'm a CRAZY quilter and wanted her to be DONE! EVEN if she IS a bit rough around the edges! and found that hand quilting and riding shotgun go HAND in HAND!! I trimmed her and added this striped binding. We are VERY close to a finish friends!!! This old quilt will soon find her life can be USEFUL! Isn't that what EVERY quilt wants??? It has been a busy week here! All these 5" squares and I have been at WORK! I love the way the flowers, polka dots and stripes melt into ONE fun baby quilt! I dug around in my 5" stash and found these elephants!! The back was pieced using some leftovers chunks. My stash doesn't usually have pieces BIG ENOUGH for the whole backing. I'm trying really hard to USE WHAT I already OWN! 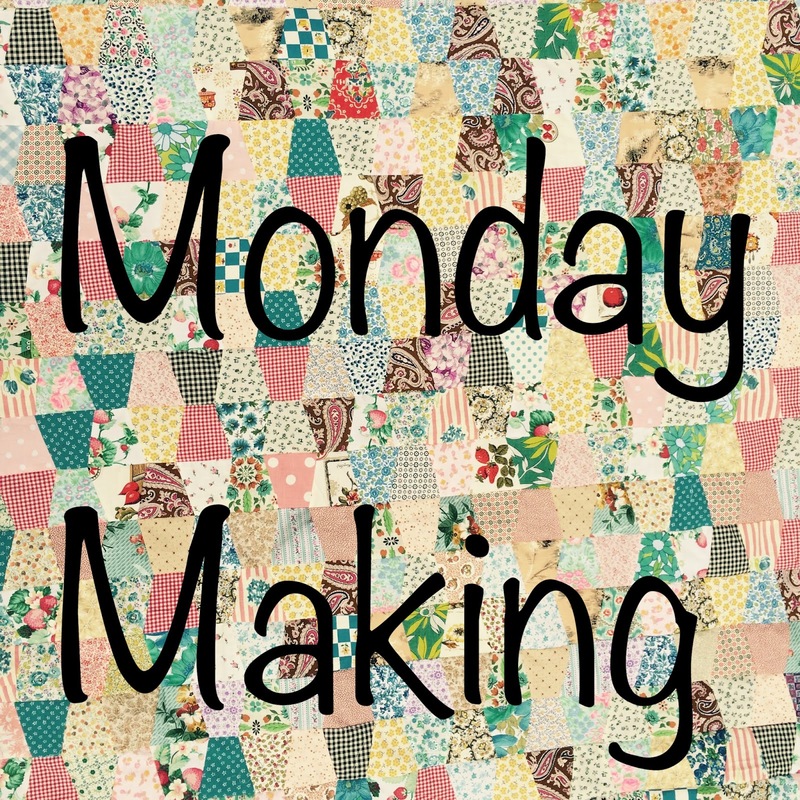 Since I was quilting ONE...I might as well keep the momentum going! I found out it IS POSSIBLE to quilt...rip out....and quilt again!! All it took was ONE movie to do the UNSEWING! GOOD THING It's a BABY QUILT!!!! 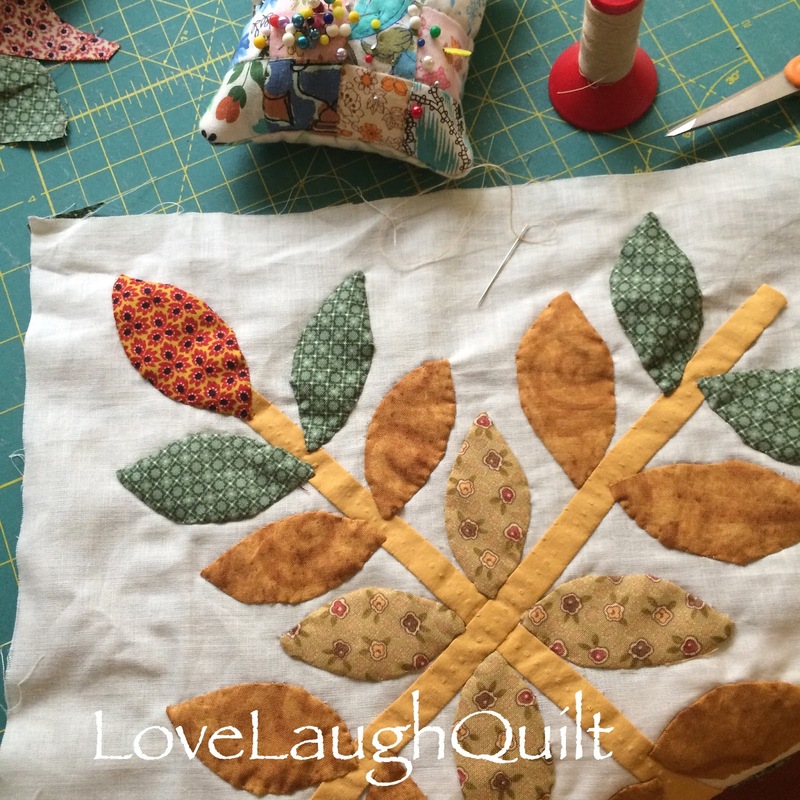 When I pieced the backing I patted myself on the back! Aren't those prints perfect for each other?? It didn't take me long to decide it needed a DO OVER. I even enjoyed that movie as I RIPPED!!! DOUBLE and triple check if you want your backing to be straight. Don't be afraid to rip!!! That is what's on MY agenda this week!!! Even if they are only SQUARES! 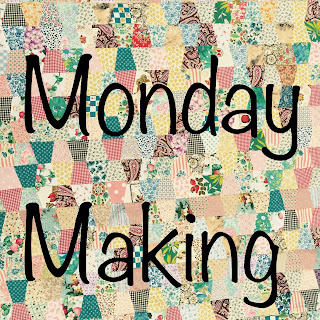 I'm SO happy to be sewing after a week AWAY!! I'm sure many of you know that feeling! and I'm ready to SEW!!! !